Facebook continues to connect people with each other. Last week, the company adhered to this pledge of connecting people, not through its social network, but by promising to provide free internet connection (Free Basics) to 2/3rd of the world’s remote and technologically underdeveloped areas, which are deprived of an affordable internet. 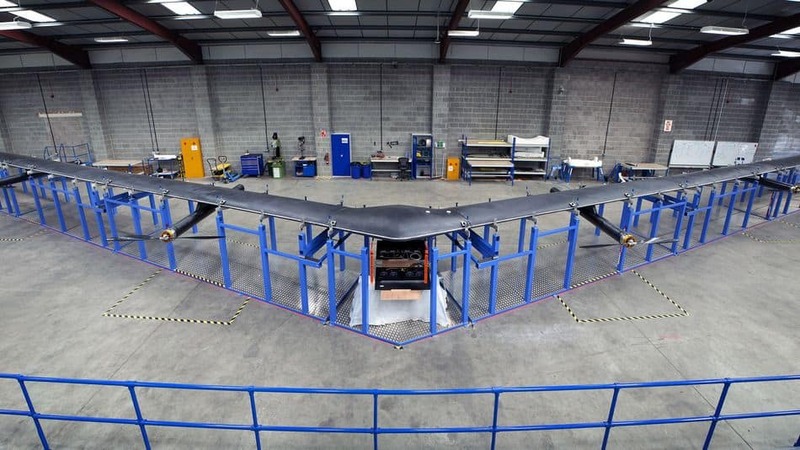 Facebook CEO, Mark Zuckerberg announced that the company had finished construction of a ‘Solar-powered drone’. Apparently, this drone will provide super fast Internet connection aerially by flying over these connectivity-deprived areas. They are calling it the Aquila. Aquila is a solar-powered drone. Its wingspan is the size of a Boeing 737 and it weighs less than a modern car. It will fly for three months straight without maintenance at stratospheric altitudes between 60,000ft to 90,000ft, to avoid commercial airlines, rains, storms and other natural phenomena. The prototype has no wheels or any other system to take off into the atmosphere. The current iteration will use helium balloons to get to the desired height. It will encircle a 3km radius continuously to stay aloft. 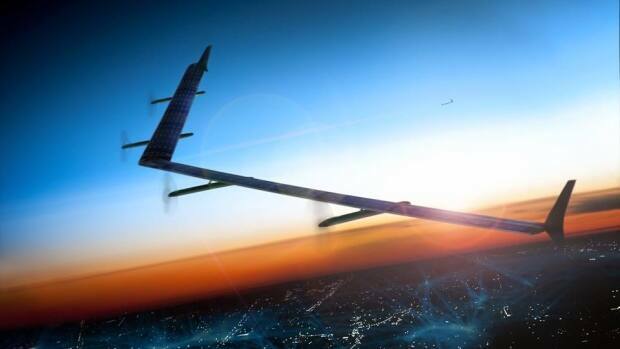 The inception of the plan was when Facebook bought a Somerset-based company, Ascenta, which designs and develops solar-powered drones. Facebook put together a team of a few engineers to work for its Connectivity Lab. 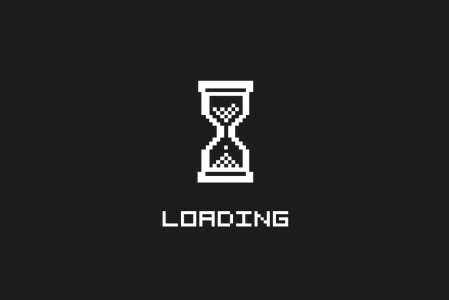 A project to enhance connectivity standards and which supposedly competes with Google’s Project Loon. Also, the whole idea lies on the foundation of establishing Internet.org; a non-profit scheme brought up by Facebook and other communication and hardware companies like Qualcomm, Samsung, and Nokia to name a few. This scheme has a purpose to bridge up connectivity gap between countries and to provide free and efficient Internet connection to the unconnected population of the world. 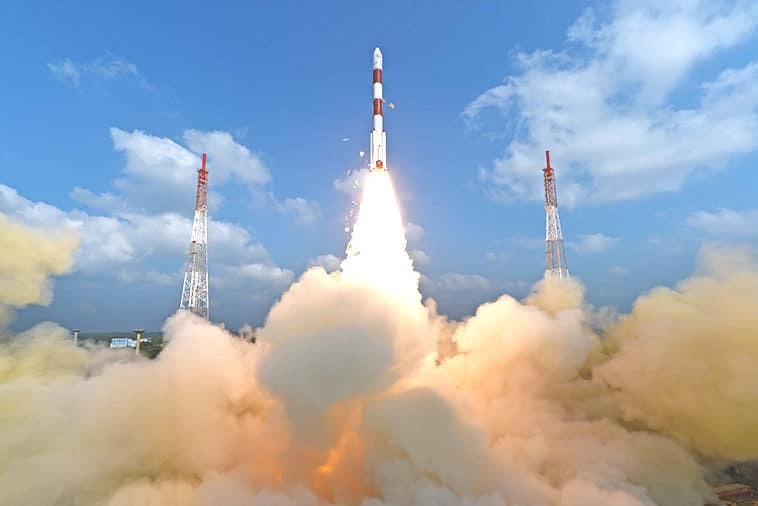 ISRO’s launch of 104 satellites adds another feather to the cap of the Indian space program. 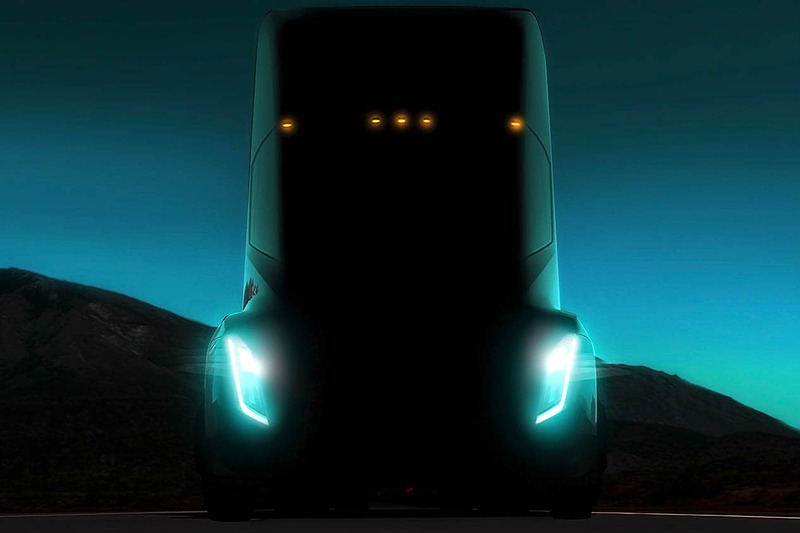 Elon Musk continues to awe us with his ambitious projects as he unveils the first teaser for Tesla’s electric semi-truck.